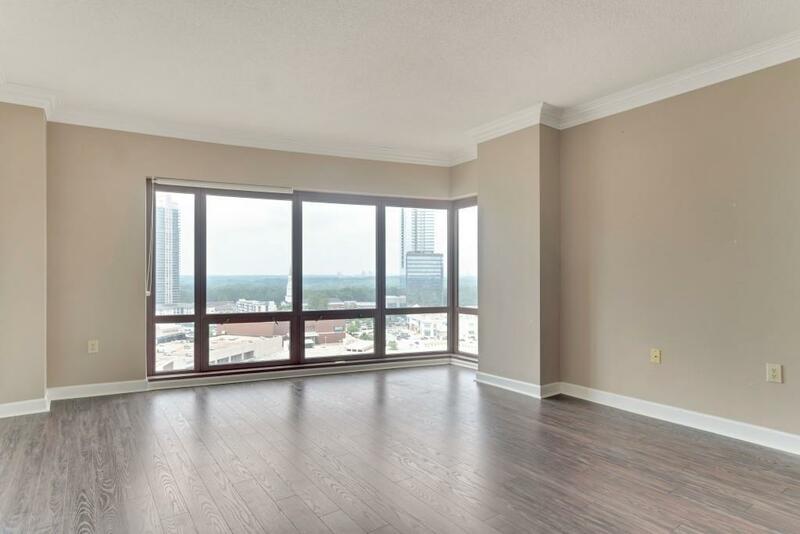 Live a life of luxury at the Oaks at Buckhead! 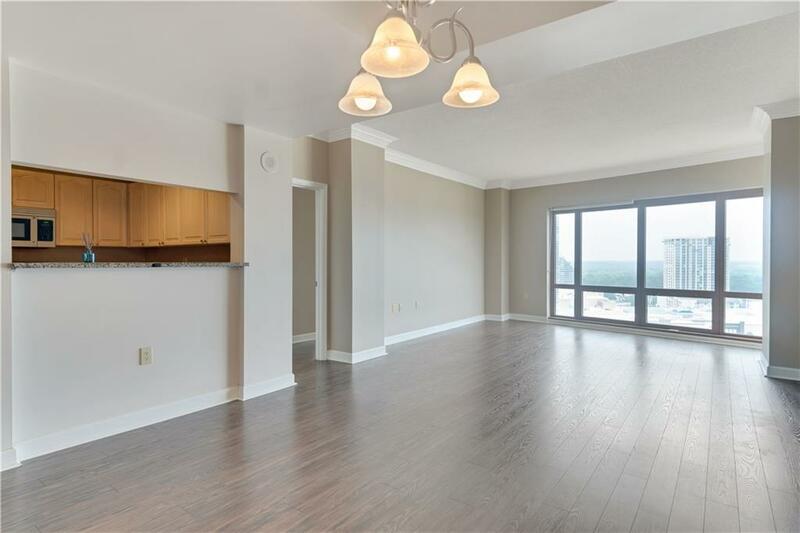 Find stunning skyline views and so much more in this 18th floor sleek and cool condo! 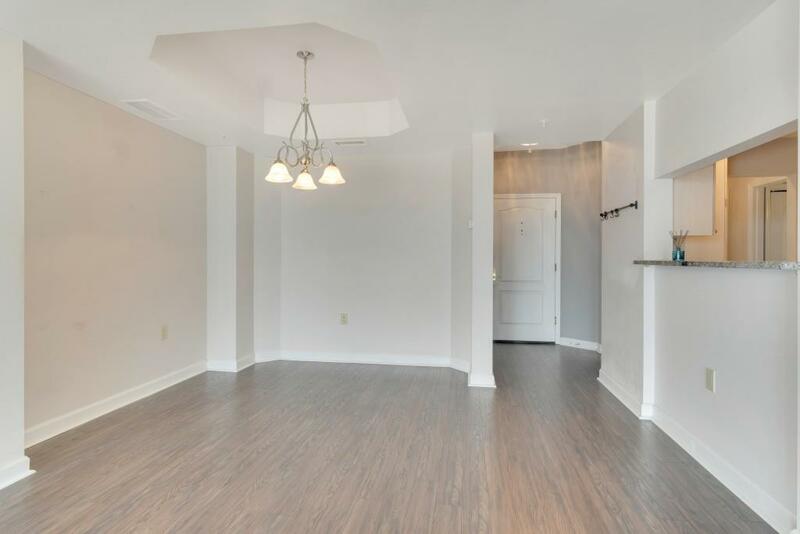 Feel right at home in the open living area with new hardwood flooring throughout, the large master suite, and the professional kitchen with ample storage and counterspace! 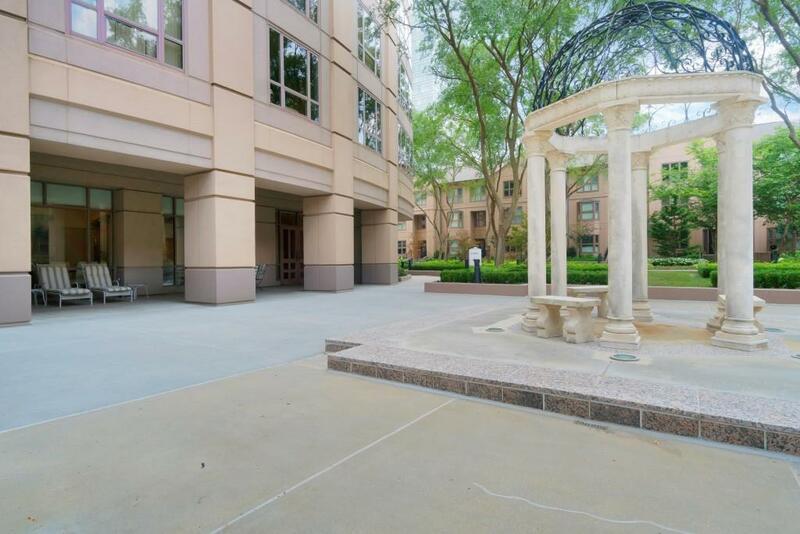 Incredible building amenities include a 24/7 Concierge, private gym, business center, guest accommodations, pool, club area, and gated parking, with low HOA dues! Wake up to Atlanta's heartbeat!